Give us a display and we will run it 24/7 throughout our club with our Dynamic Fitness programming! 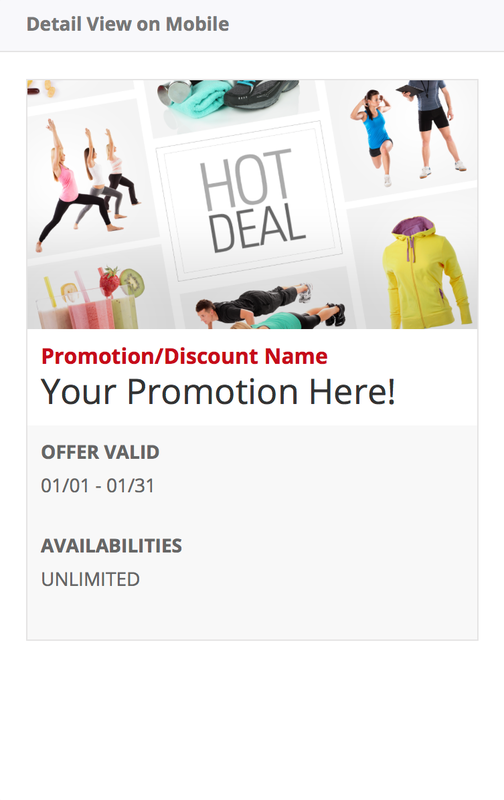 Advertise special promotions in our Dynamic Fitness App - Exclusively available to our members! Come show off your product in our facilities! 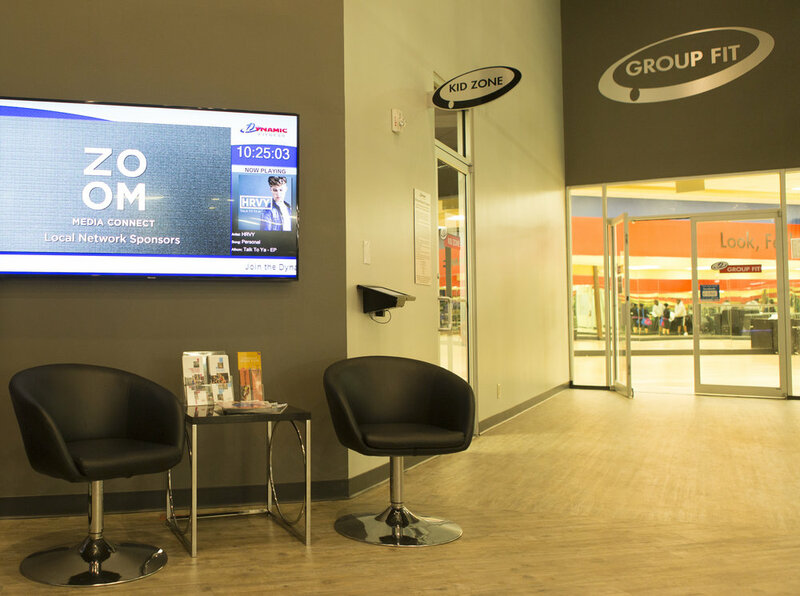 Schedule times to come in and get one-on-one time with our members. 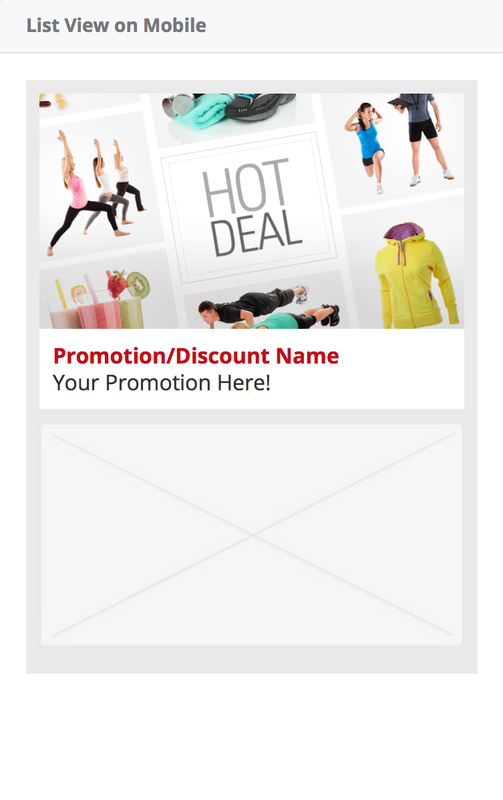 Interested in a Marketing Package? Let us know!